The Bloedorn Foundation is a non-profit charitable organization that focuses on addressing the many challenges facing the health, education and well-being of vulnerable children and at-risk citizens in the Washington D.C. area. The Foundation awards grants once a year to organizations involved in a wide range of support to the local community—from education and after-school care, to job training, to health and housing needs. We vet these organizations through interviews and site visits, and we proudly support their efforts to enhance the quality of life for those who need it most in our community. In 2015, we started The Maddux Initiative, for which we actively fundraise to support the very important cause of early childhood and special needs families at risk in the Washington D.C. area. Donate now! Over the fifty years, the foundation has given nearly fifteen million dollars. The Bloedorn Foundation was founded in 1966 by Walter A. Bloedorn with his personal resources to make an impact on the growing need for humanitarian support within the Washington D.C. area. Dr. Bloedorn had been a medical doctor in the Navy for many years before entering academia. Later he became the Dean of George Washington University’s Medical School. 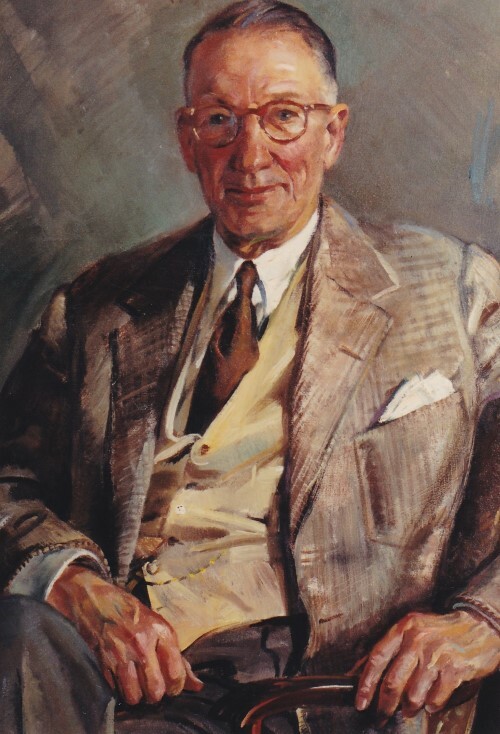 His most important legacy was the support of medical institutions and the progressive care of the health of the citizens of Washington D.C. Dr. Bloedorn instituted a board of local Washingtonians to serve on the Foundation, a practice that continues fifty years later. The Foundation's assets are managed by independent financial managers.